If you’re an online ESL teacher, you’re living in a golden age. Never before have there been so many methods for meeting students, marketing yourself, gathering resources, eliciting opinions and, perhaps most importantly, making money online than there are today. By its very nature, online teaching tends to depend on Internet-based resources, and in the last few years, as the online teaching phenomenon has sprung up and multiplied, the number and range of resources has hugely increased. Let’s take a look at how the Internet can help you achieve lift-off with your online ESL business, and provide limitless resources to give your lessons a really professional polish. Twitter. If you aren’t on Twitter, it’s time to join. Gain a few followers by posting about professional life, student experiences and cool things you’ve read online, and then hit your followers with a polite request to keep you in mind if they hear of anyone who needs an online tutor. Facebook. Again, sign up if you need to. Your friends and family are a good potential source of students - you never know who they might meet. LinkedIn. Again, go ahead and sign up, then create a profile with your background and experience. This makes you easier to find, and unlocks the door to a massive community of professionals. In addition to Facebook, your existing students will probably gravitate toward LinkedIn if they’re heading to university or professional life, and it’s a great way to show that you’re serious and dedicated to your teaching. Craigslist. Create a free ad, and renew it often. Your Blog. We’ll discuss creating your own website in a moment, but blogging about teaching, English, language learning and/or linguistics is a fantastic way to get your name and work out there on the web. Post teaching ideas, experiences, funny or revealing quotes from your students (keep these PG-13 please! ), exercises, discussion topics and links. Tutor Agent. This is just one of the plethora of tutoring sites which are now catering to the one-on-one market. Set up a profile and begin offering your services. Dave’s ESL Café. A long-standing and respected ESL site, this is an excellent way to advertise yourself and potentially pick up some students. Ajarn.com. If you live in Thailand or want to teach Thai students, this is a great place to try. Live Mocha. This is a website for language enthusiasts which pairs up learners and mentors (or simply advisors and those who give comments on exercises). Taking part in a community such as this one is a great way to meet potential students. My Sensei. A resource to help Japanese students find ESL teachers. The Mixxer is a language exchange portal which partners students and teachers. Pay a freelancer or friend to build it for you. If you have a student with crazy web design skills who will exchange their skills for lesson time, so much the better. Elance and other freelancer platforms offer inexpensive solutions. Use Wordpress, perhaps the most intuitive and popular tool around. A professional-looking photo of you. This adds a helpful personal touch. Success stories, if you have them; students of yours who have gone on to great things. A testimonial or two would be priceless. 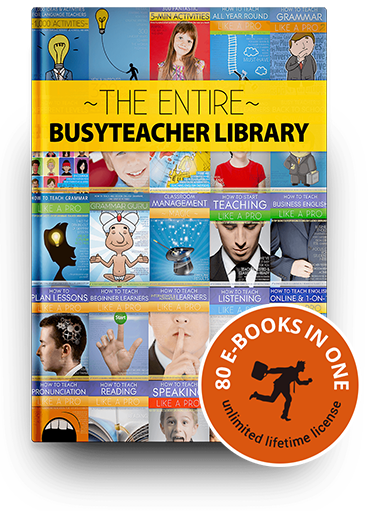 Links to your blog, Facebook page, Twitter feed, LinkedIn profile, articles on Busyteacher, etc. Details of your cancellation policy; this should be up-front and clear. An interesting, engaging page of ‘hints and tips’ for language students: Common confusions, pronunciation advice, spelling guides, good study methods, and movie, TV and music recommendations. Of course, all of this content requires some decision-making. For example, most native-level ESL teachers charge $25-50/hr, depending on a host of factors, from the size of the group to the level being taught to the time of day, but you’ll need to consider your rate very carefully. What do you need to live on? How many students do you anticipate working with, each day? Will this be your only source of income? Most also find that 25- and 55-minute lessons (as opposed to half- and full-hour lessons) allow them to dovetail a number of students, one after another. Would you prefer to work in this way, or to simply respond to student schedules and needs? You’ll also need to buy a memorable domain name (Godaddy is the standard source, but there are numerous options) and you should consider uploading an introductory video which shows your personality, professionalism and (if possible) an example of you teaching something. The Internet will be your chief source for lesson materials, but before we get into the treasure trove of online resources, it’s important to have a couple of old-fashioned tools at hand. A good dictionary is still valuable, especially one which includes the IPA for pronunciation, and preferably some etymology for each word. A good grammar text is indispensable. Teachers have been recommending the updated editions of Ray Murphy’s books for many years, and they’re just about unimprovable, but shop around, read reviews, grab copies from your library or second-hand book stores (or online, where they’re cheap and plentiful), and see which one you prefer. What you’re looking for is that priceless combination of clear explanations and vivid examples, preferably with illustrations which will help to quickly explain complex grammar points to your students. You won’t rely exclusively on the textbook examples, but they’ll be a great place to start when creating your own. Beyond that, at least initially, Google is your friend. 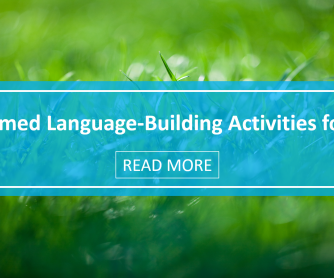 There are more sites offering ESL materials than can reasonably be surveyed, but here are some of the most useful and most established sites. Some are for your own use, and some are sites to which you can direct your students for extra practice materials. Busyteacher. You know and love it already. An inexhaustible resource. Teachers Pay Teachers is another huge resource, with a concentration on materials for young learners. 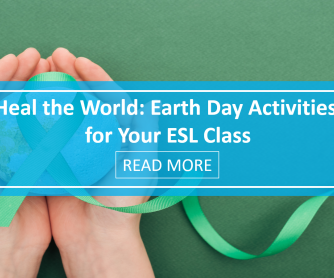 ESL Library has a great range of worksheets and lesson materials; you could send your student a link before class and have them print out sheets to work on during class. Boggles World is another good resource for flash cards, games and puzzles with an emphasis on vocabulary. 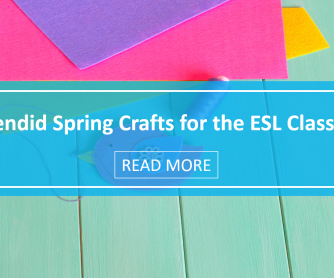 ESL Printables features a huge set of printable worksheets. Randall’s ESL Cyber Listening Lab is a massive listening resource for ESL students. The ES Loop at Linguistic Funland has links to valuable resources. 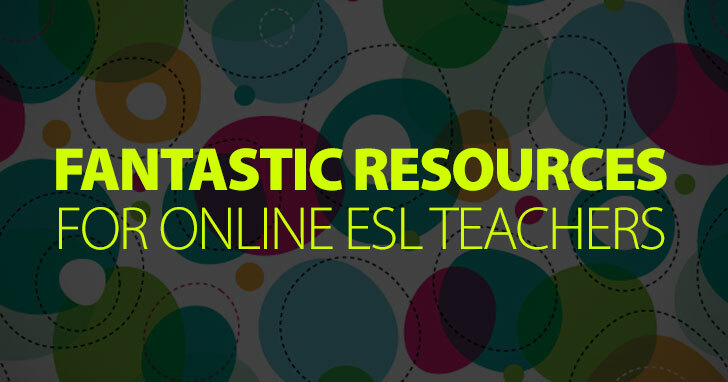 Mrs. Hurley’s ESL page offers various useful links including resources for teachers. Oxford Seminars has a range of ESL resources for teachers. Matador Network has 30 good teaching and learning links for ESL. Using English offers resources for teachers, including specific grammar topics. ESL Gold also has categories of helpful resources. Emerging Ed Tech is a site with eight useful resources for ESL teachers. Dave’s ESL Cafe has a good ideas page, alongside its excellent jobs board. ESL Partyland has a range of good lesson ideas and guidance. 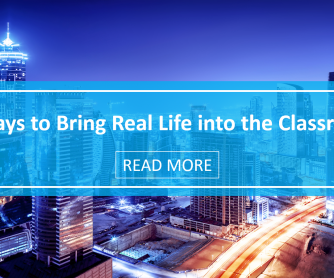 There’s never been a better time to transition into online teaching. You’ll have plenty of help and literally limitless resources, but you’ll also face stiff competition from established veterans, ambitious online schools and those with a real knack for marketing themselves. 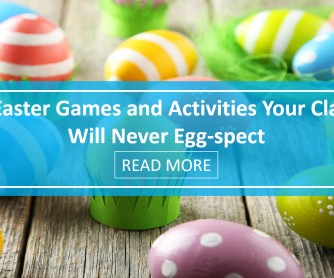 Plan carefully, get plenty of advice, and stick to the task with energy and professionalism. Many online teachers find that they can achieve remarkable things, including some of their long-cherished ambitions, by making the switch to online teaching.